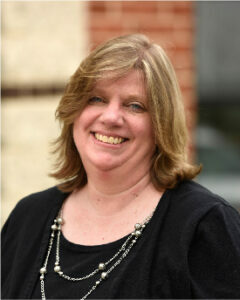 Lori has been part of the Gift CPAs team for more than 30 years. She supports clients by preparing financial statements and supports the Gift team through various administrative responsibilities. Lori primarily works in the Mechanicsburg office but also provides assistance to the Harrisburg office. Beyond the office, Lori enjoys camping, reminiscing with friends and family, and playing games on her Kindle.